No matter where you’ve come from or whether you’re exploring, working, or experiencing New York City. It’s easy to get to navigate around Manhattan from The Avalon Hotel. We’re a luxury boutique hotel in Midtown. 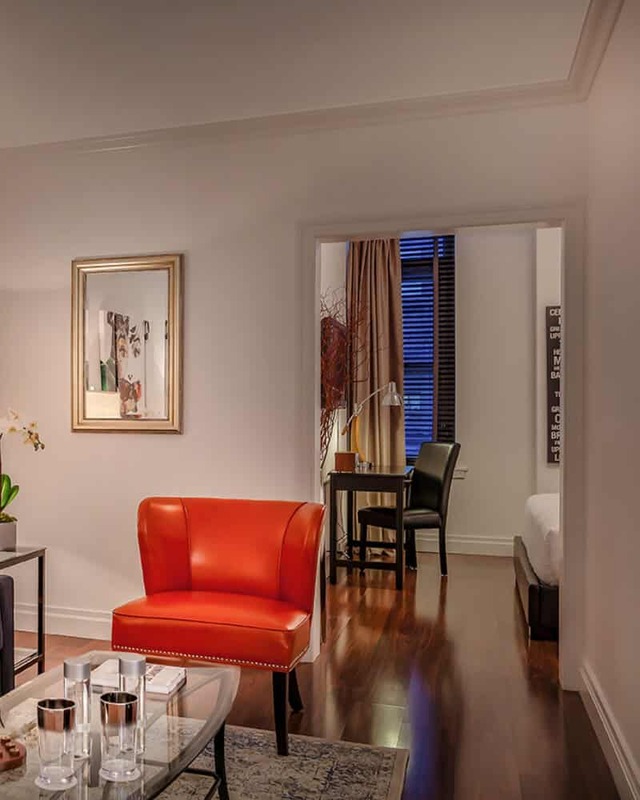 Our superb location and spacious guestrooms in the heart of NYC provides exceptional value. getting to The Avalon is easy. We’re just a short distance from Grand Central Terminal and Penn Station, and seven subway lines. Once you’ve arrived, our guests appreciate how close our hotel is to Midtown’s most popular attractions: Empire State Building, Madison Square Garden, Koreatown, Bryant Park, and Times Square. 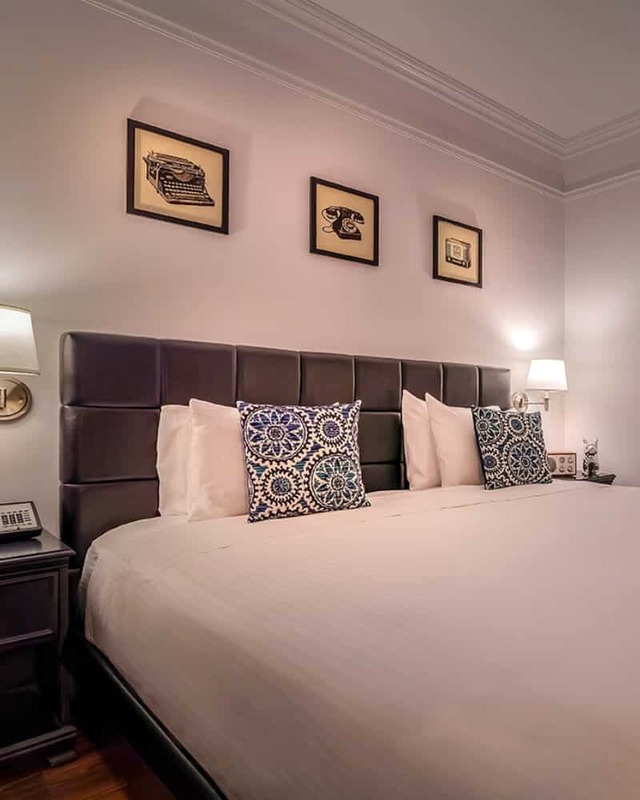 A classic New York City boutique hotel with an extensive range of large and comfortable accommodations. Our Midtown meeting spaces are ideal for intimate business functions, special events, and conferences. Discover what makes us so popular with business and leisure travelers. 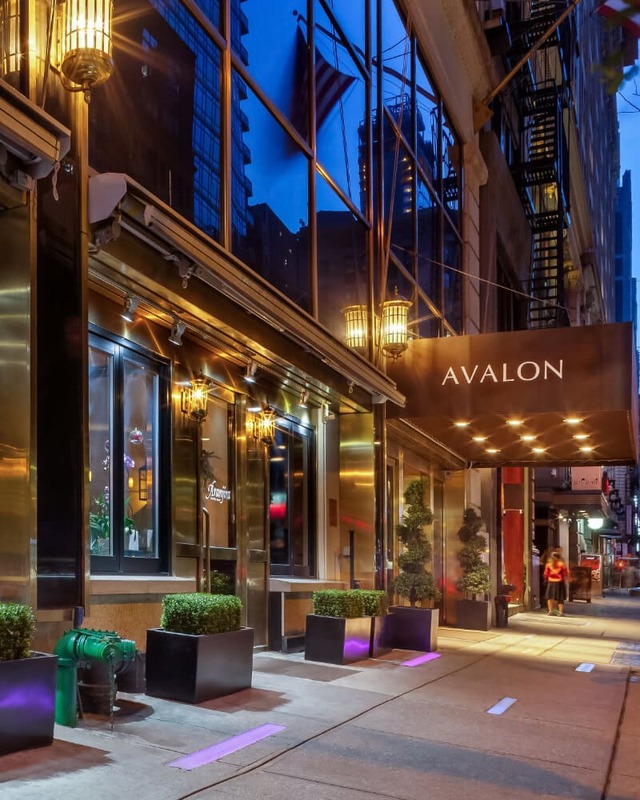 Guests feel comfortable and at home in the Big Apple at The Avalon Hotel.